Comfort for me takes many forms. It is the thing I spend a solid 90% of my time craving. It’s the blanket I’ve slept with every night since I was a baby, it’s coming home to my dogs at the end of a long day, it’s cuddles with someone special, the knowledge I can call my Mum at any time of the day for advice. It’s seeing my car in the station car park when all I want to do is get home, it’s spending time with my best friend, it’s a relationship that I’m slowly cultivating with my body. I’ve spent a lot of my teenage and early adult life disrespecting and disliking the body I’ve been given for no real reason other than I needed something to hate. When I was a teenager, it was curvy in the wrong places, people teased me for the size of my bum and I wasn’t as skinny as Mum was. 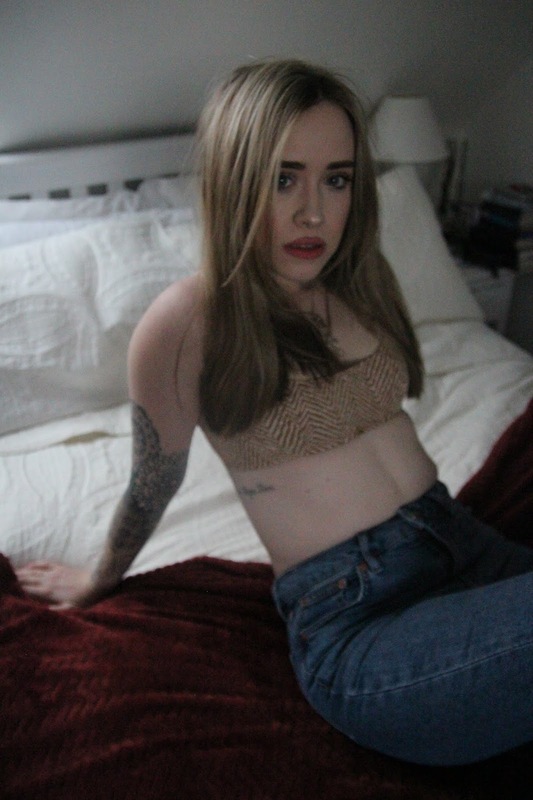 I was dealing with a lot of mental health issues at the time so I took it out on my body and actively despised the way it looked in the mirror. 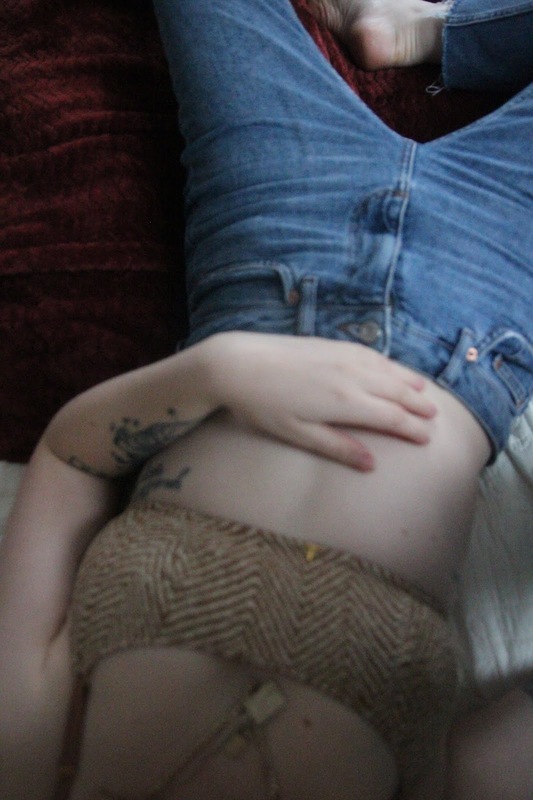 Even when I lost a lot of weight in my early twenties I would still stand in front of the mirror for hours on end poking and prodding at my stomach and hips, manipulating the way I stood to make myself look skinnier, pinching the fat on my hips and wishing I could just rip it away. I knew I wasn’t fat, that there wasn’t actually anything wrong with me that a good diet and enough exercise wouldn’t fix, and yet I still couldn’t bring myself to treat my body with the respect it deserves. But the thing is, it does deserve respect. It’s carried me through 26 years of life. Through the highs and the lows, the injuries and illnesses, the happy times and the sad. It’s seen different countries and tried different foods, it’s been challenged with various sports, it’s been worshipped and it’s been hated but it’s still here, plodding along, carrying me through every day. 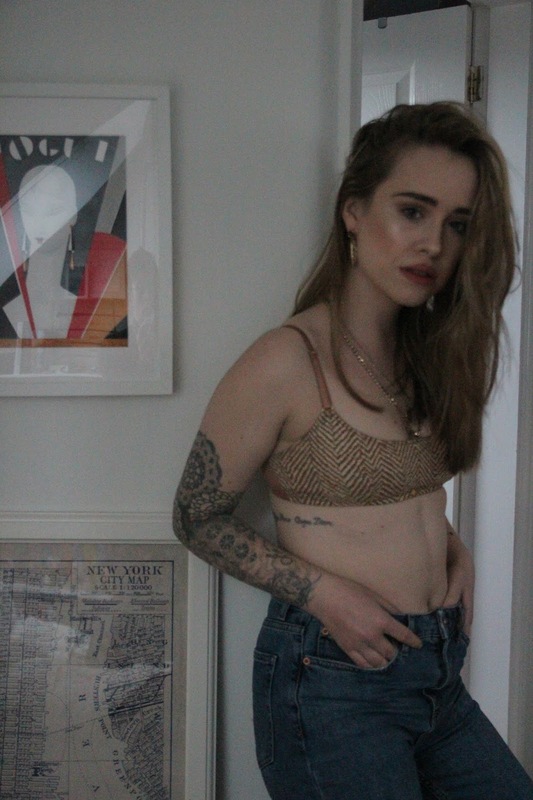 Now at the ripe old age of twenty-six-and-a-half I’ve come to the realisation that my body is something to be loved and taken care of regardless of whether my stomach looks toned or whether my bum is a bit bigger than I’d really like it to be. It’s taken until now for me to start to really consider the food I’m eating and the exercise I’m doing and in turn this has improved the relationship I have with myself as a whole. I’m starting to focus on the good things about myself and my personality rather than the negatives, I’m starting to inwardly praise the person I’m becoming and the challenges I’m overcoming – and that’s pretty damn comforting. I wanted to accompany a post about feeling comfortable in my own skin with an outfit that pretty much encapsulates comfort for me right now. 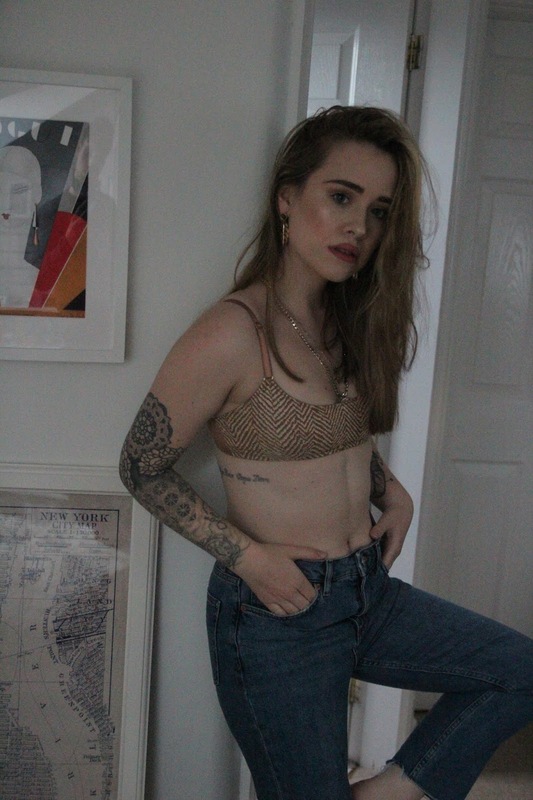 While undeniably fluffy jumpers and sweatpants are high on my list of comfortable outfits, so too are my favourite Topshop jeans and new underwear from Beija London – quite possibly the most comfortable lingerie set I’ve worn in many a year. They specialise in creating stylish and comfortable women’s lingerie in a huge variety of cup sizes so there is something for everyone to choose from. You look bloody phenomenal in these photos Lucy! this post is amazing and so honest – plus really relatable. I still pinch areas of my body to see how much fat there is haha. Just really out of curiosity – and theres nothing wrong with a nice round bum. Like people get fillers put in, and here we are with natural fluff so yay!